close to the historical centre, the station and lots of cafe's, restaurants and bars. 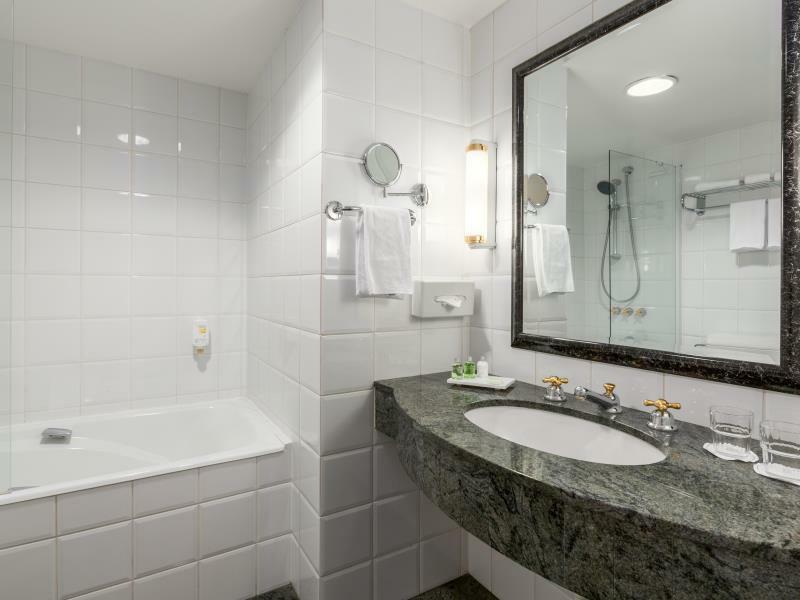 The staff were friendly and helpful and the room was quite spacious, comfortable and light. Recommended hotel for short stay in Brussels. Minutes away from where the happenings are. Less than 5mins to the train station. Clean room with a beautiful view of Grand Place. Staff let us checked in earlier. We’ll definitely book again when we revisit Brussels. 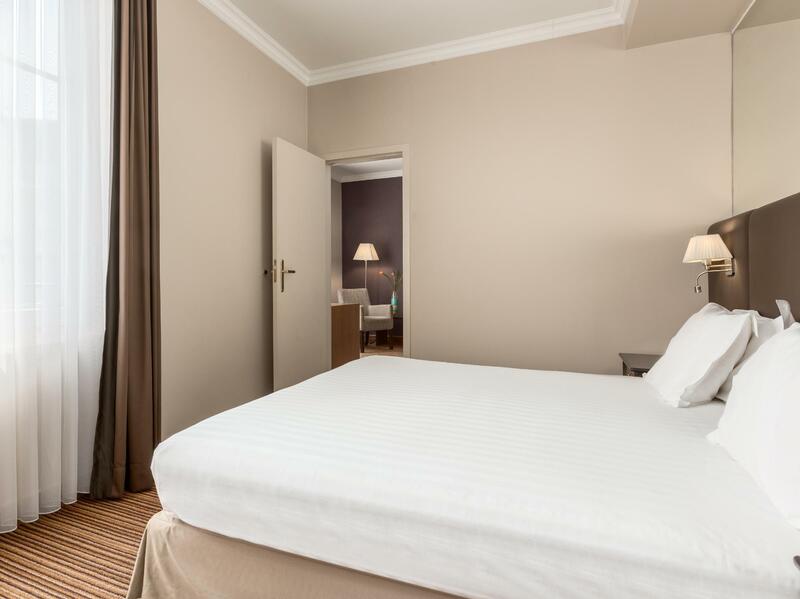 Less than 5 min walk from Brussels Central train station and close to shopping areas. Place is clean , big firm bed. Breakfast spread is beautiful. Shower was almost cold at the end of the day , and staff couldn't do anything about it, so that was unpleasant. Otherwise it's a very comfortable 1 night stay. 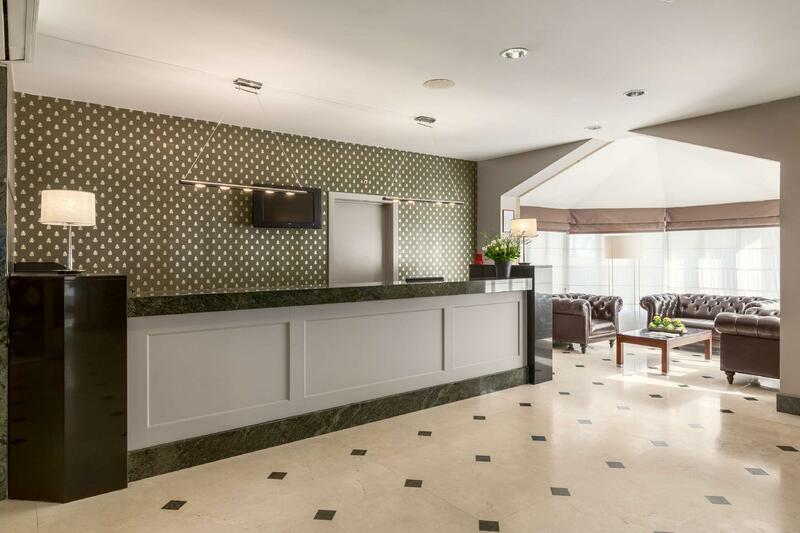 Fantastic hotel with close vanicity of Belgium Central train station and the main square. Lots of places to eat. Breakfast at the hotel had a variety of choice ranging from cold meats to hot breakfast all of which were good quality. Staff are very professional and helpful. Would highly recommend. My room was upgraded. Thanks!! Loved it and will stay again! The first room we've got has no wifi reception, the staff are very nice and let us change room. The second room we've got has no air-conditioning, so we have to change room again. Staff are nice and helpful however changing rooms for 2 times is a lot of hassle and time consuming. The hotel is a bit too broken, I feel sorry for the staffs who need to face customer's complains about the rooms often. Location is perfect, our room has a nice view as well. Location was brilliant, hotel bit dated could do with a bit of modernising...however said it ticks all the boxes after all it's just a base to stay and sleep in. The only problem we had was it was the hottest day 36c and our air conditioning was completely broken and there were no spare rooms. Fan was provided and me and my mum given a free breakfast which was delicious. American style help yourself buffet, however on reading z previous review soneone said there was no sir conditioning in their room so am thinking either alot of rooms the same or they would rather just throw in free breakfast than get it fixed!!! Good location and nice room! They printed a few pages for free, which I needed urgently. was able to provide early check in. rooms were simple and clean. great location. approximately 2-3 minutes walk to train station. Hotel is in need of a refurbishment. Many aspects are what I would describe as tired. The in-room breakfast was a fail. Putting the available notice outside on door handle was not picked up. Went hungry. Quite simply I would not stay again. NH Hotel is very good location. 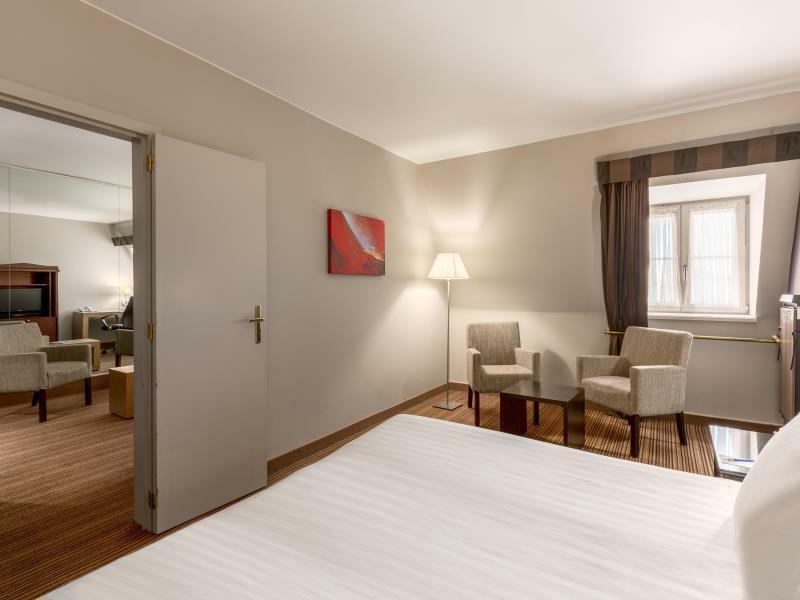 It's located close to central station and walking distance to Grand Place just few minutes. Staff is so nice and good services.